Listen up Kansas City! 45RPM is headed your way as an official selection at the 2014 Kansas City Film Fest. And without further ado, we would like to announce that this show is going WEST! 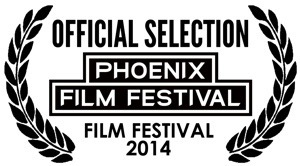 45RPM is an official selection of the 14th annual Phoenix Film Festival! Enjoy 3 screenings and Q&As following each with Writer/Director Juli Jackson. 45RPM is feeling the love from the Lone Star State with an official selection from Texas! We are an official selection of the RxSM Self-Medicated Film Expo in Austin, Texas! This 5th year festival unfolds alongside the busy SXSW line-up, offering a spotlight on talented filmmakers outside the mainstream. Thereâ€™s no better place to honor such off-beat fare as Austin, Texas, an unforgettable melting pot of artistry, musicianship, rule-breakers, and warm hearts. Founded, organized, programmed and promoted by filmmakers who canâ€™t help but think outside of the box, RxSM is forever in the service of like-minded free spiritsâ€”and fantastic parties that last well into the night. 45RPM will be screening as part of the 38th annual Atlanta Film Festival! The Atlanta Film Festival is one of the largest and longest-running festivals in the country with audiences of over 25,000 experiencing hundreds of new independent, international, animated, documentary, and short films, selected from 3000+ submissions from all over the world. 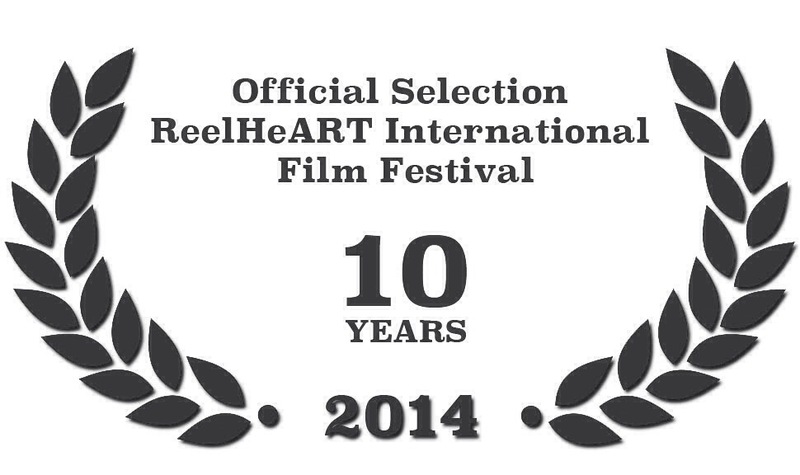 And our film is included this year! Throughout the submission process the Atlanta Film Festival has been so open and encouraging to filmmakers applying to the fest. This is completely unheard of from a festival and it was eye-opening to see the resources and feedback this organization offered up to filmmakers everywhere. We are convinced that if the Atlanta Film Festival can make what is typically a grueling process informative and heartening, then the actual festival is going to be mind-blowing! Check out the line-up so far and you’ll see a beautiful face of inspiring indie filmmaking. This weekend 45RPM will be represented at the Oxford Film Festival in historic Oxford, Mississippi! There are two showtimes at the Malco Oxford Commons, 206 Commonwealth Blvd, Oxford , MS.
We hope to see you there and that you will participate in a fun little contest during our Q&As. We’ll be offering up some some special one-of-a-kind items at both screenings. Because everyone likes to win stuff right? Don’t miss out! Read a quick OFF interview with Writer/Director Juli Jackson. We are very excited about this festival line-up that includes some of our filmmaking friends too! Be sure to check out Jon and Robyn Hicks’ beautiful short, Picture Show, Nicole Teeny’s award-winning documentary Bible Quiz, Thomas Beatty and Rebecca Fishman’s dark comedy Teddy Bears, Zach Godshall’s short doc A Man Without Words, Daniel Campbell’s riveting The Discontentment of Ed Telfair, Skizz Cyzyk’s animated shortÂ Alfred Jarry & â€˜Pataphysics, and music video Tennesse Walker Mare by Jimbo Mathus directed by Jennifer Pierce Mathus! There is a lot to see and do this weekend so take advantage of the festival’s convenient mobile app to act as your festival guide. Very pleased to announce that 45RPM will enjoy 2 screenings at the 11th annual Oxford Film Festival! So head to the lovely town of Oxford, Mississippi on February 6th-9th, 2014 for an amazing line-up. Writer/Director Juli Jackson will be in attendance. We can’t wait to attend a festival that goes up to 11!